A straight smile is easier to keep in good shape as well as being more attractive. For those who wish to improve the look and health of their smile, ClearCorrect is a fantastic answer. 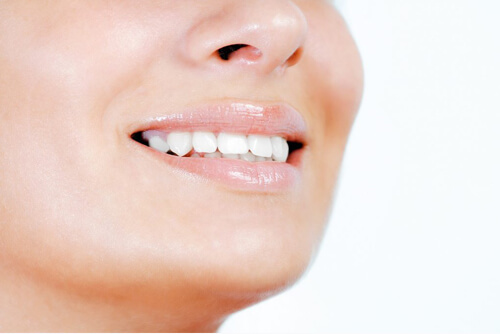 It is a system that uses transparent or clear aligners to slowly and discreetly shift the teeth into a much better position, and in a short time, a smile can be fully corrected. Clearly, the clear aligners are equal parts orthodontics and cosmetic dentistry, and a good solution for many. However, there is some ClearCorrect aftercare to know about, and so we are going to take some time and consider key points here. As your dentist in Corpus Christi, TX, Boss Dental Care provides a full menu of dental services, including ClearCorrect treatment. Before you decide if this is the right option for you, it is a good idea to discuss the different choices as well as the essential steps in ClearCorrect aftercare to be sure it is the ideal solution. Because ClearCorrect uses aligners and is not actually clear braces, the steps you take in aftercare will be a bit different. After all, the aligners are removed for eating (and drinking anything other than water), as well as oral hygiene. This makes them easier to deal with than braces – you can do all your normal oral hygiene and then slip the aligners back into place. Caring for the aligners is important, too; even though you change them every few weeks. The key to proper aligner care is making sure you rinse them every time you remove them, clean them with a soft brush and proper cleanser twice daily and always clean the teeth and gums fully before reinserting them. As you can see, ClearCorrect aftercare is incredibly easy. You’ll need to keep up with regular office visits to be sure all is well, but it is amazingly easy to care for your ClearCorrect aligners as you get your new, improved smile. Do you have more questions? If so, feel free to give us a call at our Corpus Christi, TX office at 361-245-5400. You can also use our online contact form and one of our staff will get back to you promptly.